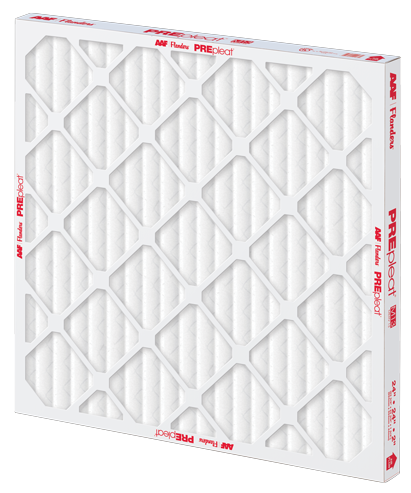 At ACT, we stock our 30,000 square-foot warehouse with filters in all standard sizes, low and high efficiency, and all MERV ratings, as well as other commonly-sought products for customer convenience. We can get you what you need, when you need it. In order for us to provide you with the most accurate quote possible, please fill out the form below to the best of your ability. After you submit the form, we will contact you with any questions we may have and provide a detailed quote for the products you need. 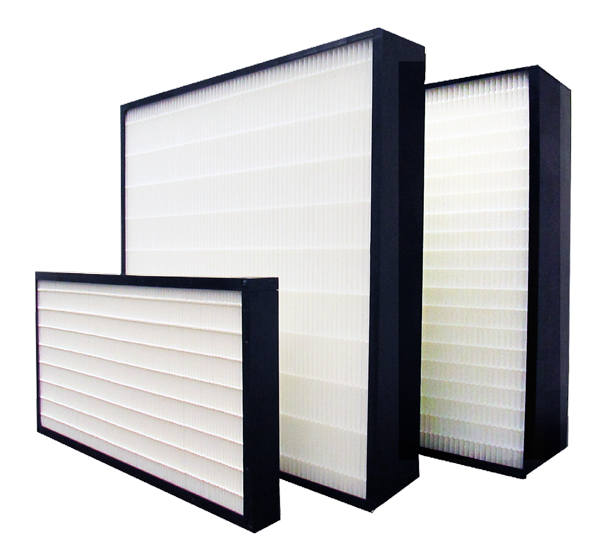 In addition to the filters below, ACT also stocks Goodyear and Jason V-Belts controlled release technology, condensate tabs, coil cleaner and pancrete. 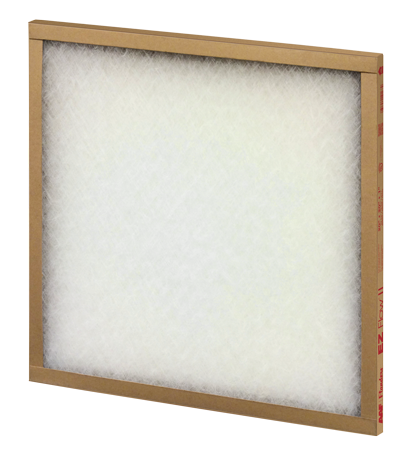 This is merely an example image - your filter may not look identical, and our stock is not limited to filters that look identical to this. Enter all needed filters in the blank columns below (add as many as necessary using the small (+) icon to the far right). If you aren't sure what you have or what you need, simply type "unknown" in the field. Click here for a complete list of all available Media Roll standard sizes/specs. 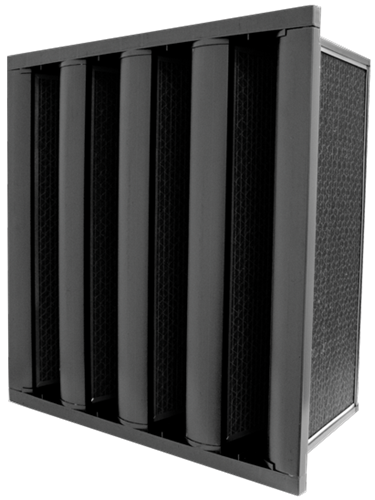 Click here for a complete list of all available Cube standard sizes/specs. Click here for a complete list of all available Pocket/Bag standard sizes/specs. 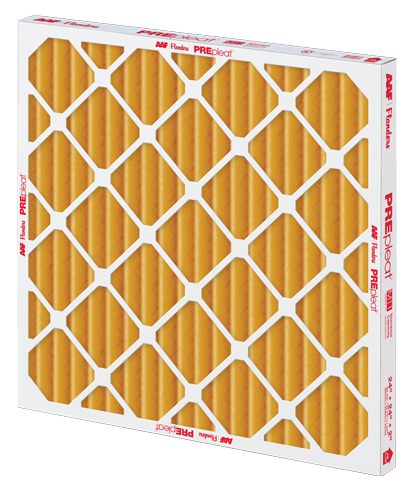 Click here for a complete list of all available Ring Panel standard sizes/specs. Click here for a complete list of all available Link standard sizes/specs. 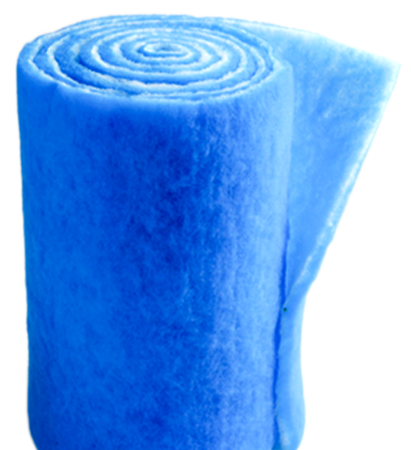 Click here for a complete list of all available Throw Away standard sizes/specs. 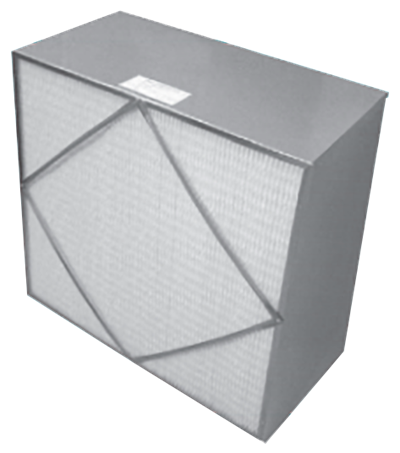 Our MERV 8 filters come in a variety of sizes in 1", 2" and 4" depths. 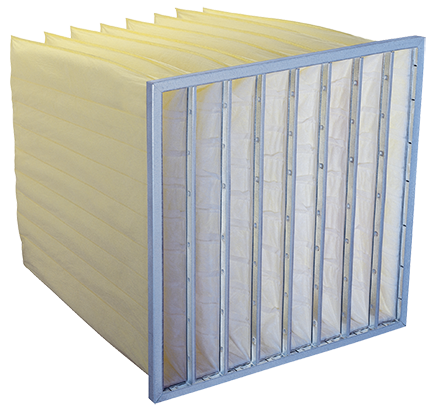 Click here for a detailed listing of all available MERV 8 Pre-Pleated standard sizes/specs. 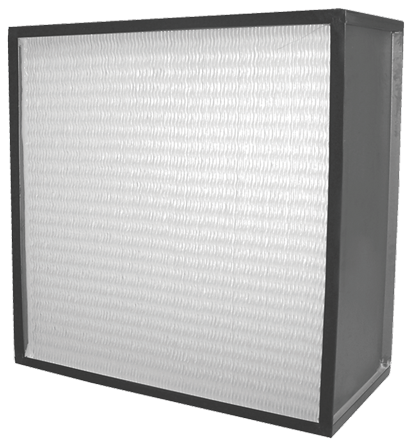 Our MERV 11 filters come in a variety of sizes in 1", 2" and 4" depths. 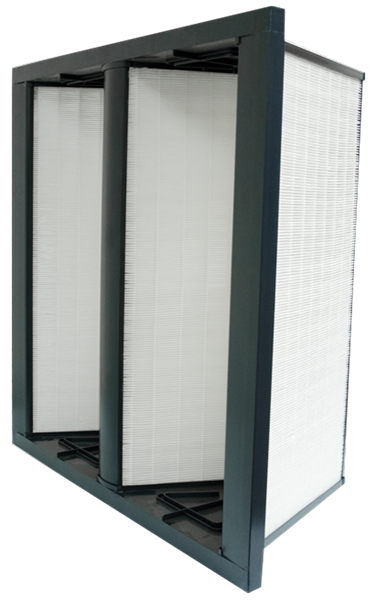 Click here for a detailed listing of all available MERV 11 Pre-Pleated standard sizes/specs. 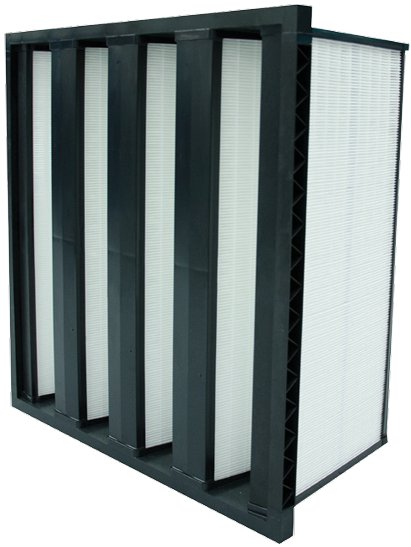 Our MERV 13 filters come in a variety of sizes in 1", 2" and 4" depths. 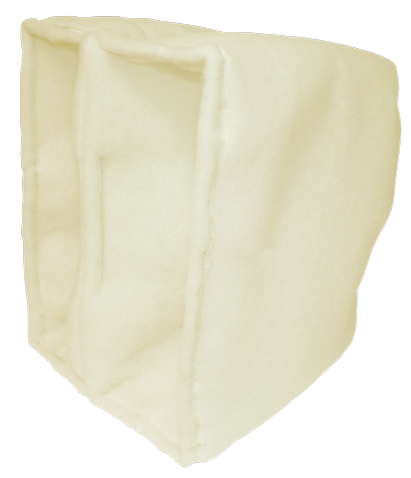 Click here for a detailed listing of all available MERV 13 Pre-Pleated standard sizes/specs. 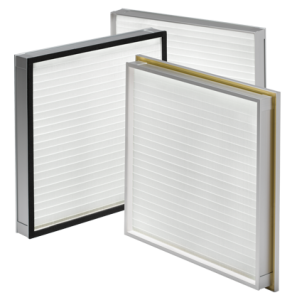 Click here for a complete list of all available Rigid Air standard sizes/specs. Click here for a complete list of all available Precision Cell standard sizes/specs. Click here for a complete list of all available PrecisionCell M16 standard sizes/specs. Click here for a complete list of all available PCII Mini Pleat standard sizes/specs. Click here for a complete list of all available PCIII Mini Pleat standard sizes/specs. Click here for a complete list of all available SuperFlow Q standard sizes/specs. 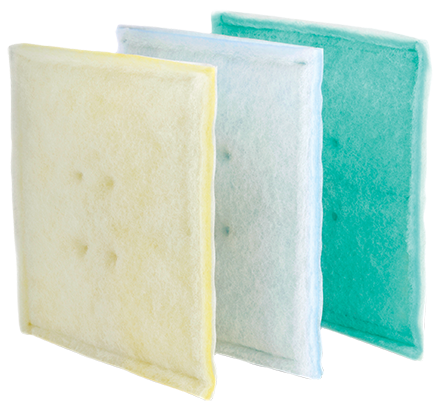 Click here for a complete list of all available SuperFlow V standard sizes/specs. Click here for a complete list of all available SuperFlow V Plus standard sizes/specs. 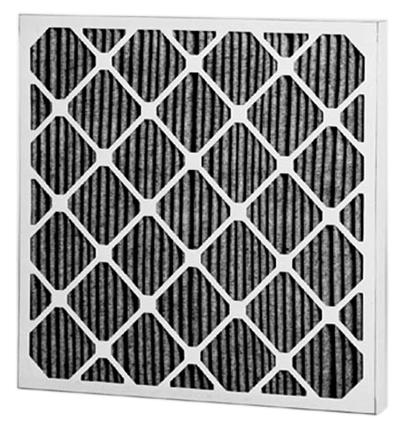 Click here for a complete list of all available HEPA standard sizes/specs. 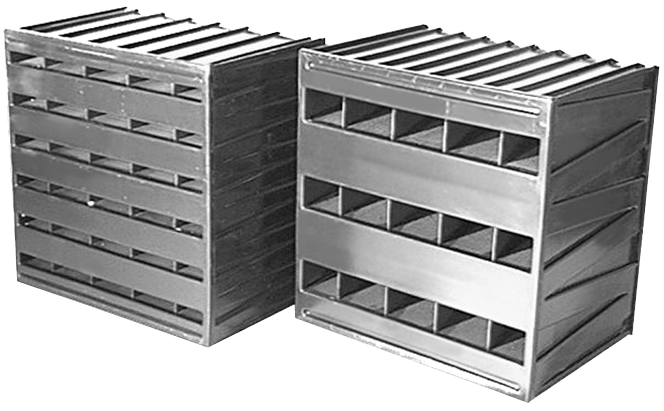 12" x 24" x 11-1/2"
24" x 24" x 11-1/2"
11-3/8" x 23-3/8" x 11-1/2"
Click here for a complete list of all available FCP Carbon standard sizes/specs. 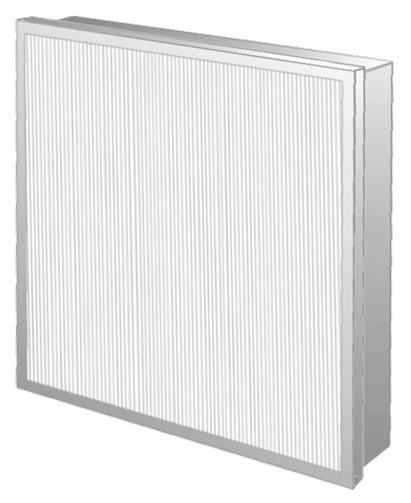 Click here for a complete list of all available Prepleat AC Carbon standard sizes/specs. 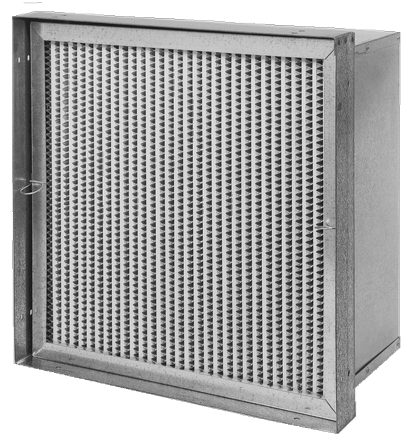 Click here for a complete list of all available Superflow VC standard sizes/specs. Enter all needed v-belts in the blank columns below (add as many as necessary using the small (+) icon to the far right). Let us know what other supplies you need, including Pancrete, Condensate Tabs, UV Lights, Coil Cleaner, and Air Handler Cleaner.